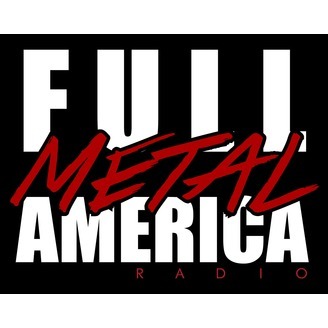 This week on Full Metal America we discuss the Royal Wedding... NOT! We actually discuss the Trump admin and the ongoing battle with the DOJ. Plus we take on the shooting at Santa Fe High School in Texas. 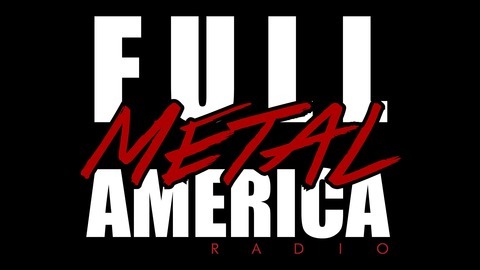 It's Full Metal America... for whatever ails ya.